The Badlands is the area outside the Liao River Valley. 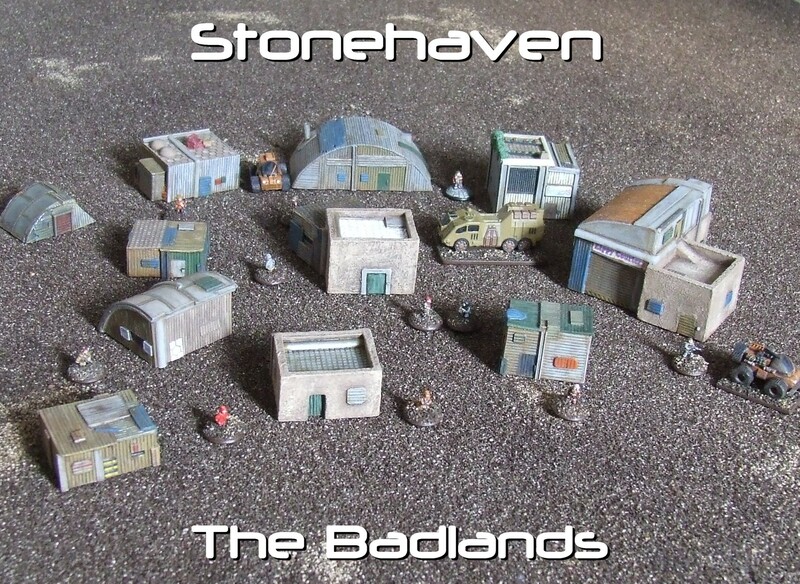 Not much is known about it, the only known settlement is that of Stonehaven. Stonehaven was founded by Fingal Bissler and he is the unofficial mayor of the town. Below we can see more 2 of the ‘hybrid’ buildings of Stonehaven. These are more permanent structures made initially from stone and then extended with scrap metal. 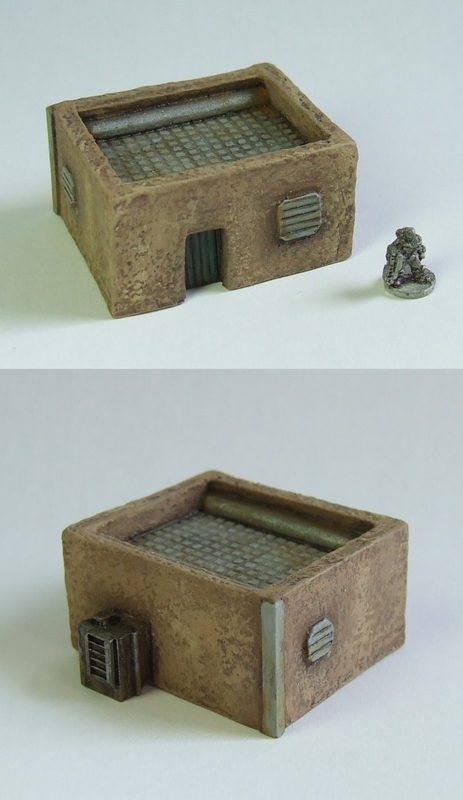 Here is a typical simple dwelling, a stone construction with a metal roof and a metal ‘soper’ generator on the rear. 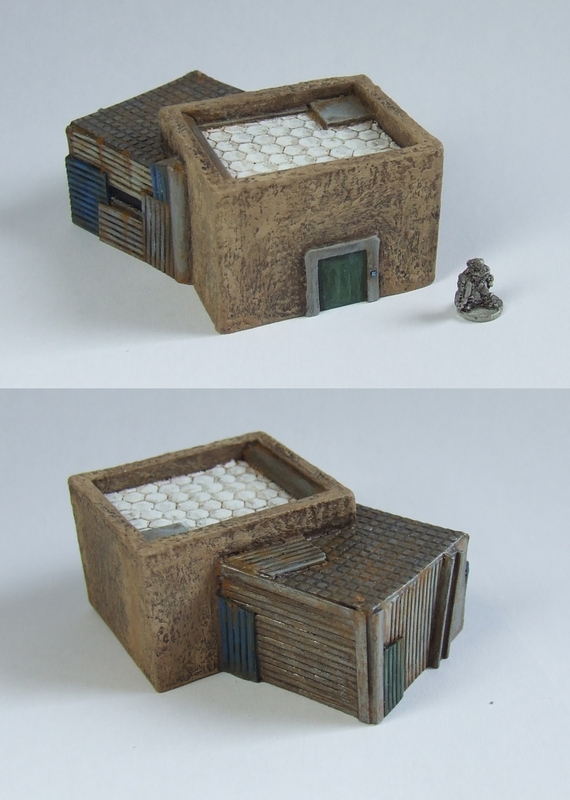 Here is what started out as a simple dwelling, then an extension was added using left over scrap from Scooter when he upgraded Zippy Couriers. New out from Microworld is wave 2 of the Orcs! 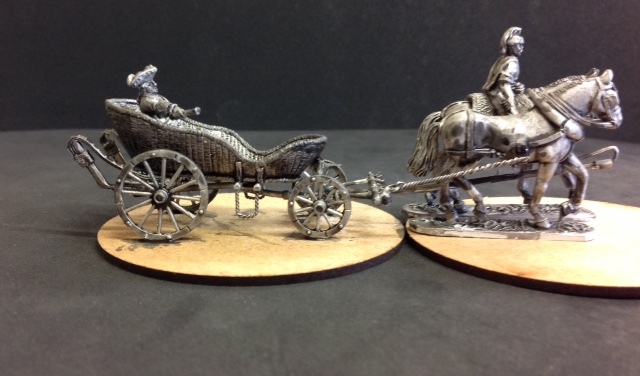 Robbed Goblin archers, Orc chariots and champion on a mighty 50mm dragon are what is apart of wave 2! Check them out in the store today! 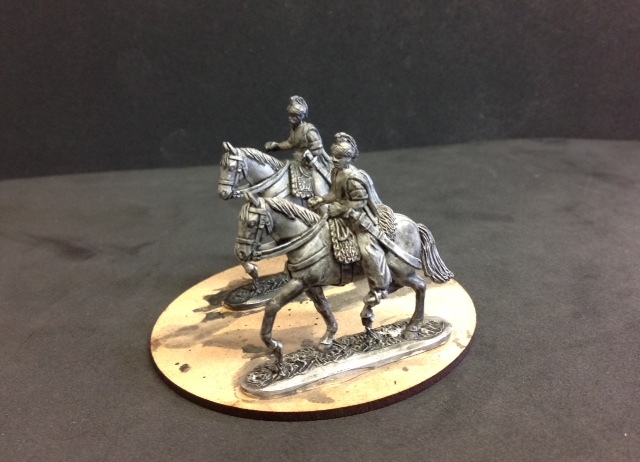 Great news, yesterday I received stock of the new Minden Miniatures Marshall Saxe in his coach at Fontenoy. 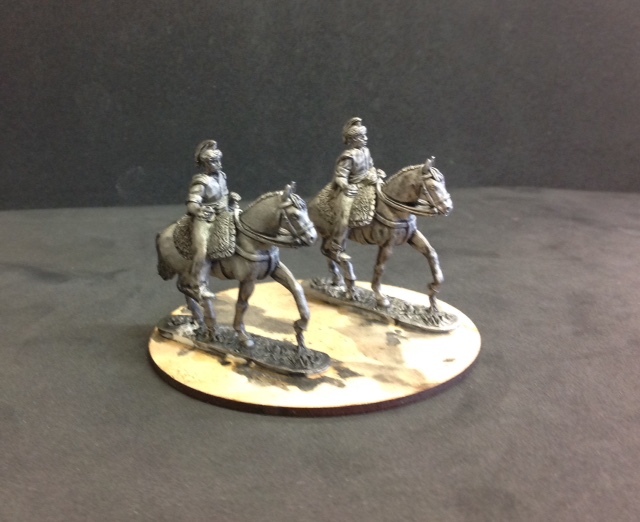 I've also received his Volontaires de Saxe - African and European lancers and Command figures! 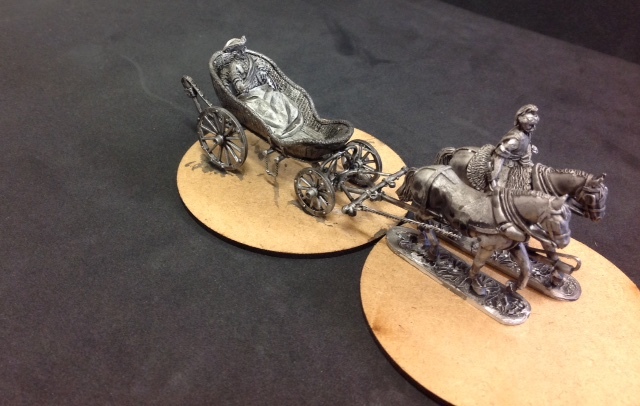 The coach will retail at £20 for the coach, two horses and one rider and of course Marshall Saxe. 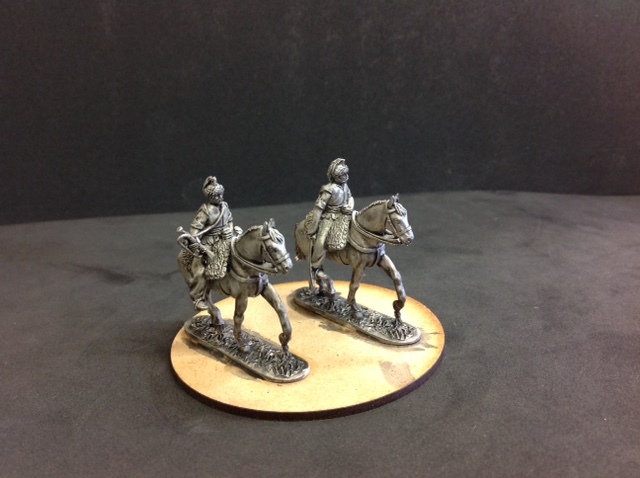 Lancers are £10.50 for three. If you order from me through the blog before I get them on the web shop (sometime next week) I will give you 10% discount and flat rate £2.70 postage! This is only available to UK and European customers. Just send an e-mail to order and we will take it from there. Jim is waiting for his stock but it should be with him next week. 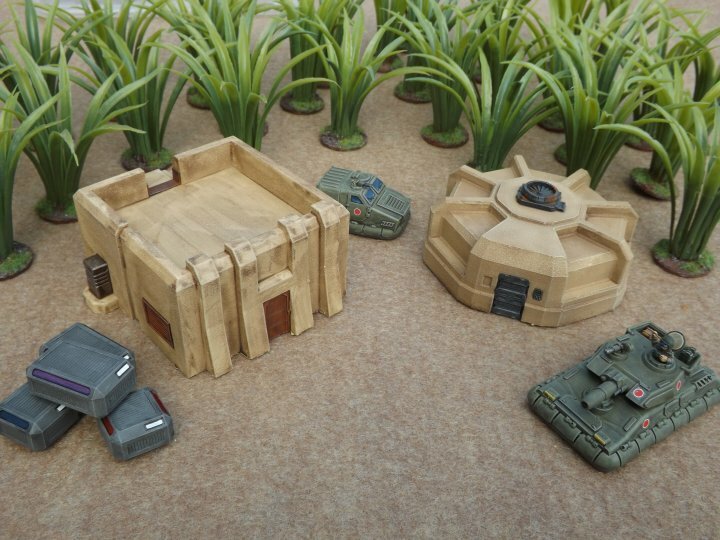 We are happy to announce a new Mighty Armies Army! The dreaded Lizardmen Army! The Lizardmen Army Box Set is a follow up the successful Dungeon armies featuring miniatures from Splintered Light Miniatures! 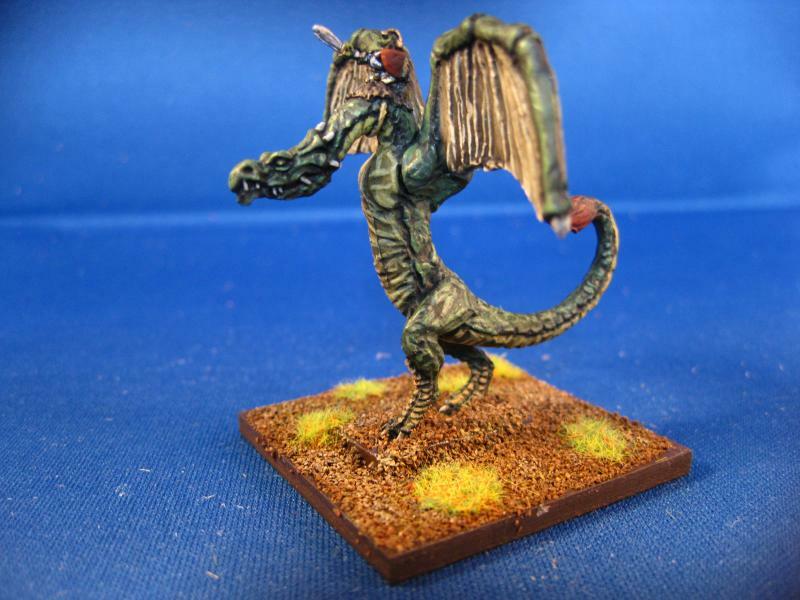 The Lizardmen Army Box Set includes enough miniatures to create a General unit, wizard/Caster unit, black dragon monster unit, 2 missile javelins, 4 warrior units. Comes with the figures you see! 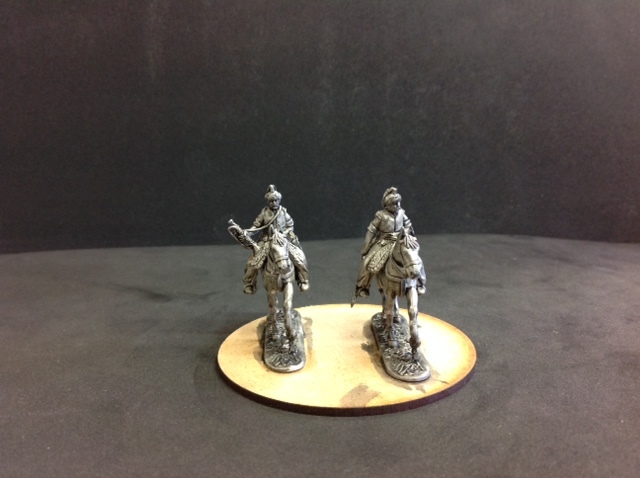 Comes with bases supplied!